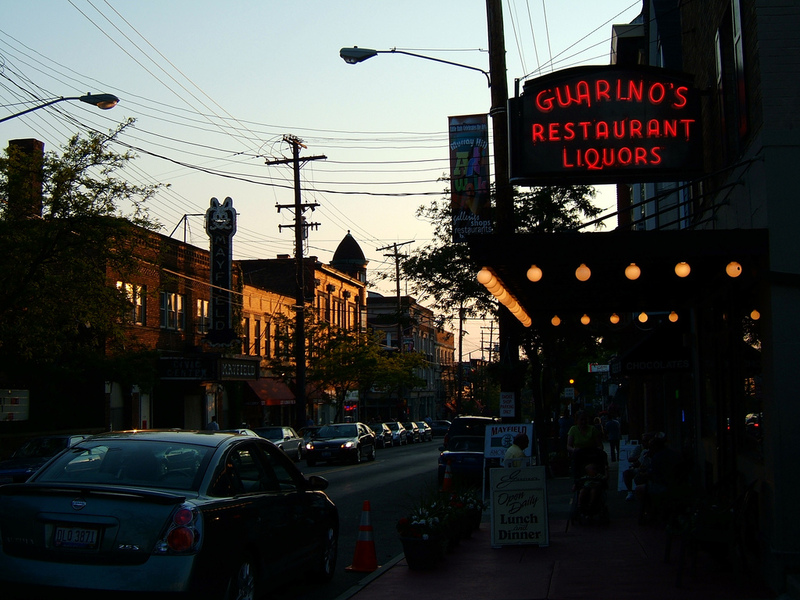 Since 1918, Guarino's Restaurant, in Cleveland's historic Little Italy, has been delighting customers with traditional Italian-American fare in an ambience that is unmatched by anything you'll find elsewhere in greater Cleveland. Our award-winning marinara sauce has received praise from locals and celebrities alike including, Joe Torre (legendary Yankees manager), Alex Trebek (Game-Show Host), and Rachael Ray (TV Personality), among others. 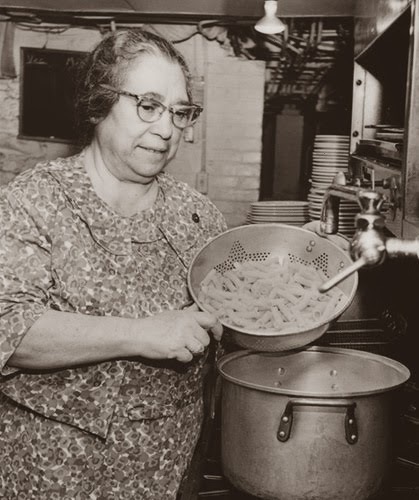 Next time you're looking to take in a little history along with a glass of chianti, make reservations at Guarino's Restaurant by calling 216-231-3100. Free attached parking every day. Our family looks forward to serving you.